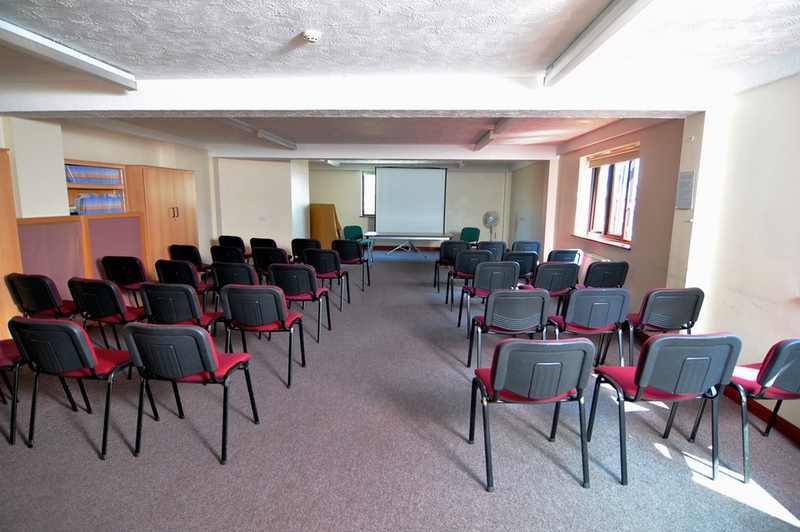 The Nightingale room is our 2nd largest room and popular for larger meetings that don’t quite need the space that Desborough Hall can provide. It is located on the 1st floor with wheelchair access via a lift. Nightingale seats 24 in boardroom style and up to 50 in theatre style. There is also a piano in this room.